Advanced fitness tracker with continuous heart rate monitor and automatic sleep evaluation. 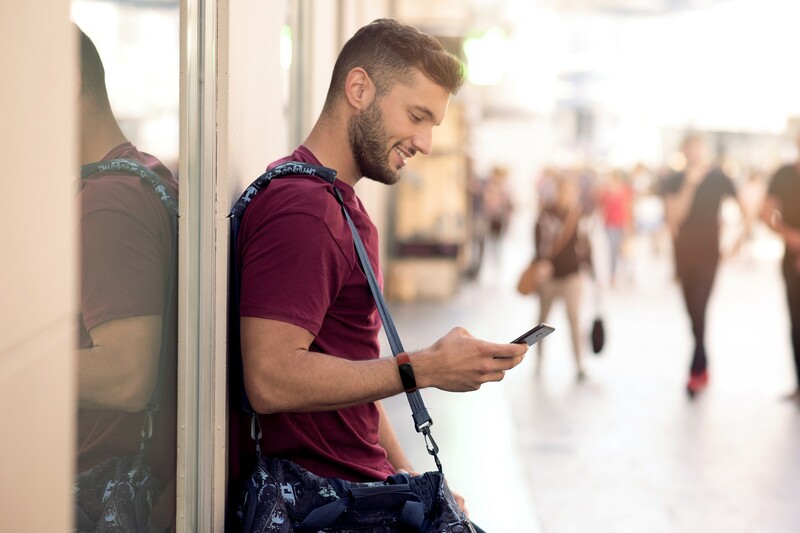 As well as providing notifications, it also offers location tracking via GPS, weather forecast and the ability to control the music and the camera on your phone. Maximum usage guarantees a battery life of up to 10 days plus it's IP67 waterproof. Proper functioning of the heart is important for both health and longevity. 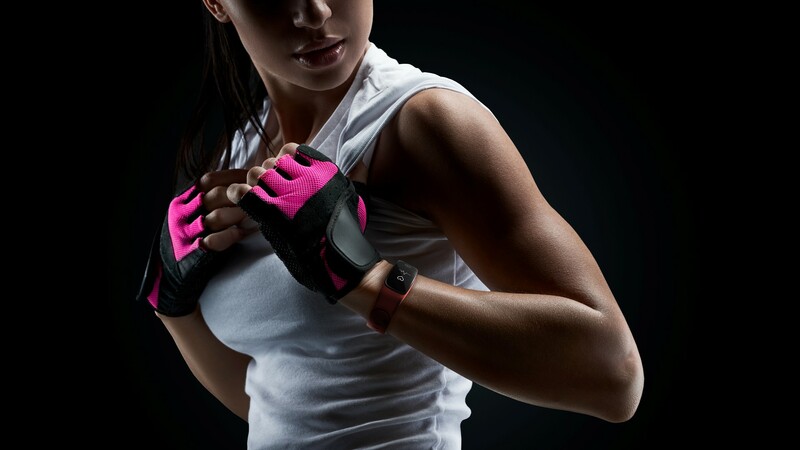 The BFit PRO is equipped with a heart rate sensor which takes readings at regular intervals 24 hours a day. Whenever you wear the band, you can keep track of your heart activity and whilst exercising, monitor your level of cardio. With a ten-day battery and an integrated USB connector, there is no need to worry about when and where to charge the band. Wear it all day and even take a bath without having to remove it. Plus wear it throughout the night and it will know when you sleep and automatically start monitoring your sleep activity. The BFit PRO records data about your activity and displays the daily summary on a timeline. Choose sport, stopwatch or breathing exercises directly on the band. 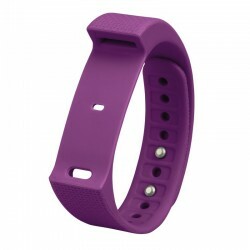 If it is within range of your smartphone, the band can show the weather forecast, message notifications or calls. It even uses the GPS of your phone to record the location of your physical activities. The heartrate sensor, pedometer and sleep sensor collect data on your activity day and night. In the app, you can view steps taken, calories burnt, distance travelled and other stats and graphs. Before you start, you can choose one of 14 types of sports such as fitness, running, football, climbing and more. In the summary, activity is differentiated by sport and the measurement itself is specifically tailored to the activity being performed. The band complies with IP67 rating. This means that, in addition to handling sweat, it can be fully immersed in water to a depth of 1 metre for 30 minutes and is resistant to the penetration of dust or tiny particles. After pairing with your smartphone, the band displays message alerts, notifications and incoming calls. It can also find your phone and remotely control the phone’s camera shutter. The wristband app can use your smartphone’s GPS and store location data. This makes the measured distances much more accurate and the activity can be viewed with a map overlay displaying the route taken. Smart organiser for your camera and accessories The case is designed to store LAMAX Action X cameras, ensuring total protection. It is filled with ..
Smart organiser for your camera and accessories The case is perfect for protecting your camera wherever you are. 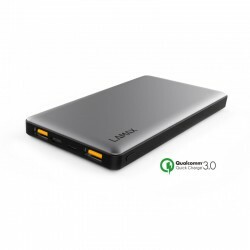 It's designed for LAMAX Action X s..
Capacity 10 000 mAh, fast charging technology - Quick Charge 3.0, 2 USB ports for fast charging, USB-C port for fast recharging, LED status indicators.. 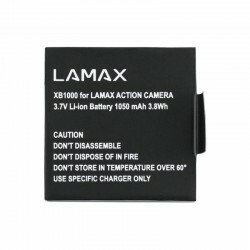 Extra battery for X10 Taurus. 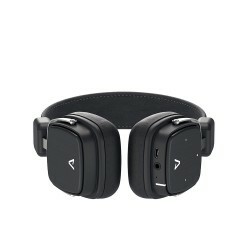 1050mAh 3.7V..
Bluetooth headphones with rich but balanced sound, high-quality isolation from surrounding noise and powerful battery, thanks to which they play for u.. Elegant headphones made from premium materials. 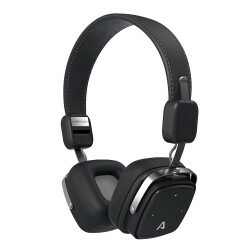 Perfect sound with a reliable wireless Bluetooth 4.1 connection for making clear handsfree calls. 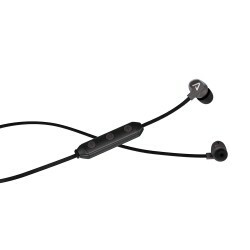 Pla..
Ultralight wireless earphones that fit your ears perfectly. Connect securely using Bluetooth 4.1. Clear sound, deep bass and a battery that lasts for .. Compact sound system is perfect for the streets of the city and countryside. 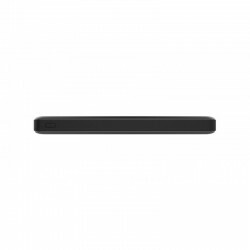 High-quality sound from dual 10W speakers in a robust outdoor body, resi..